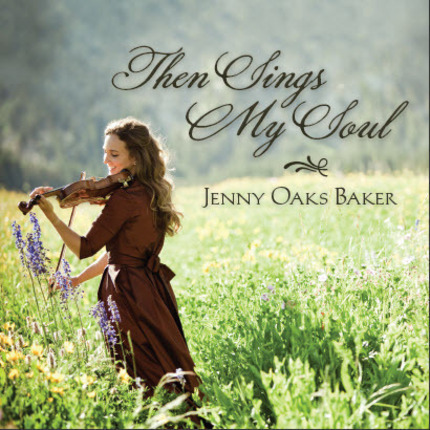 Bestselling artist and virtuoso violinist Jenny Oaks Baker will amaze fans with her newest album, The Sings My Soul. Jenny's inspiring performances always offer peace and enlightenment to all who listen. 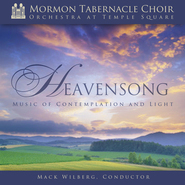 Featuring brilliant renditions of beloved hymns and other wonderful classics, produced and arranged by Emmy-award-winning composer Sam Cardon, this album is sure to invite the Spirit into your home. 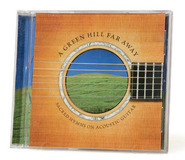 Jenny has shared her talents again in this soothing and uplifting CD. 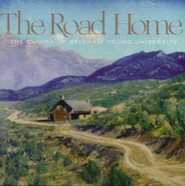 i listen to this CD when reading each night. Thank you Jenny for bringing such beauty and joy into our lives through your musical talents. 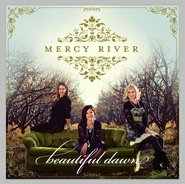 This entire CD is full of uplifting, feel good spiritual music. A perfect addtion to anyones musical library!